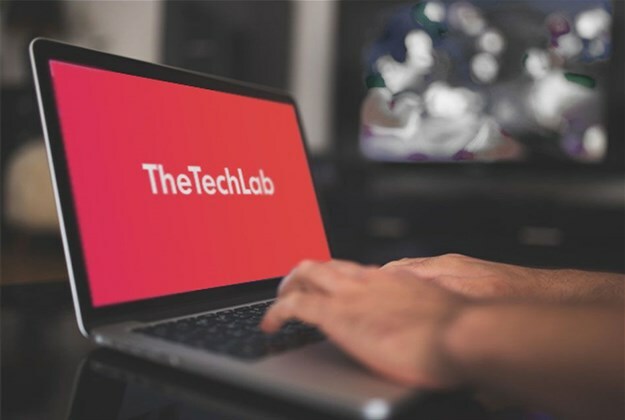 The Tech Lab provides IT and telecommunications companies with unbeatable exposure on South Africa's top tech websites at a very affordable rate. The Tech Lab is offering IT and telecommunications companies with unbeatable content marketing and PR services starting at only R19,000 per month. The Tech Lab was launched in 2018 with a single focus: help South African tech companies to reach the right audience with quality content. To produce the best quality content, experienced tech journalists are used to write articles and conduct interviews. What sets The Tech Lab apart from other PR and content agencies is that it guarantees excellent exposure on Africa’s top tech websites at a very affordable rate. An all-inclusive package - which includes content creation, publication on MyBroadband, BusinessTech, ITWeb, and TechCentral - and social media promotions - starts at only R19,000 per month. The biggest benefit, The Tech Lab founder Ryan Brunyee said, is that there are no long-term contracts. The Tech Lab offers prepaid and month-to-month packages, and companies can cancel at any time. “We have produced exceptional results for our clients, thanks to our modern approach to PR and content marketing,” Brunyee said. “Our business model forces us to produce the goods - if we do not perform, we get punished immediately,” he said. For more information, visit The Tech Lab website.